Have you ever told stories around the campfire? Some of the biggest moments in Scripture happened around campfires. 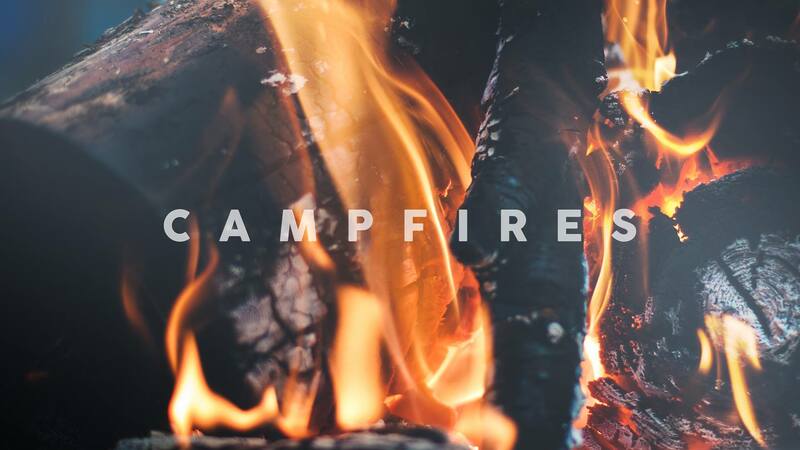 In this series, you will discover a few of those campfire moments where people met with God in significant ways.